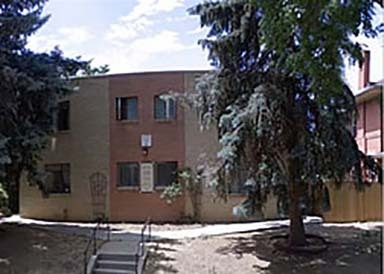 Brothers Redevelopment provides affordable housing options for more than 527 low-income elderly or family households at its 13 communities located throughout the Denver metro area. 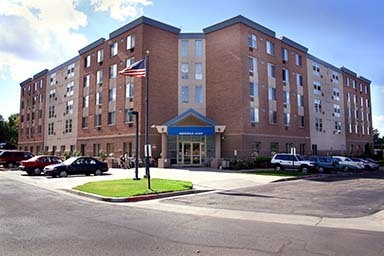 These federally subsidized independent living communities provide safe, secure and comfortable settings for residents. 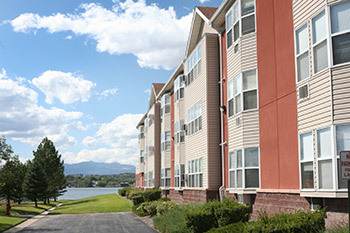 Most of our properties are federally subsidized or offer affordable rents to qualifying residents. 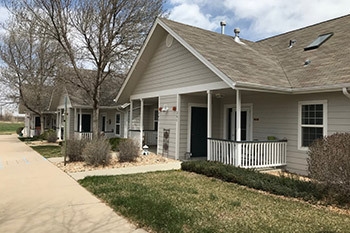 At a number of our properties, Brothers’ Resident Service coordinators work with other nonprofit service agencies to provide people living in our communities with extensive health and wellness, recreation, transportation, educational and other services. 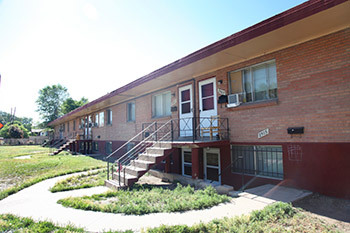 Brothers is building a new community, Paris Family Apartments in Aurora, to serve 39 income-eligible households. It is slated to open in Summer 2019. 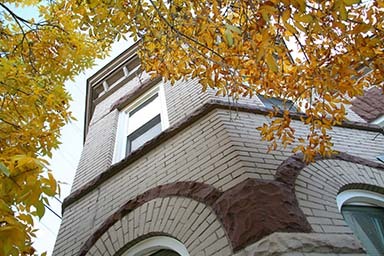 We are accepting applications now; please call 877-751-9990. 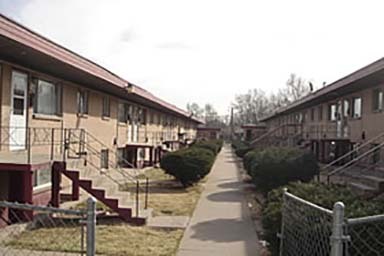 Brothers Property Management’s oversight and management of all these apartment communities ensures that residents’ basic housing needs are met and all conditions are in compliance with federal housing standards established by the U.S. Department of Housing and Urban Development. 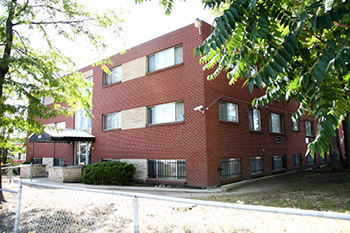 For Brothers, resident safety and comfort is the priority. 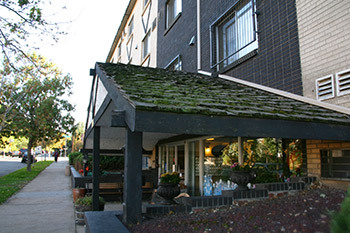 Most of our properties have on-site managers and maintenance personnel to promptly address any issues. 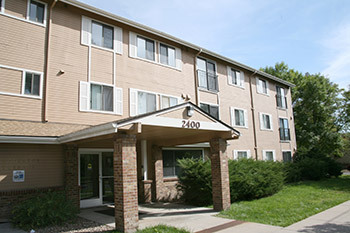 All properties undergo regular inspections and audits — ensuring sound stewardship and transparency. 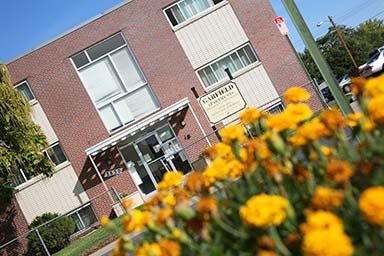 And Brothers’ Resident Service program goes beyond basic housing needs to further enrich residents’ lives. 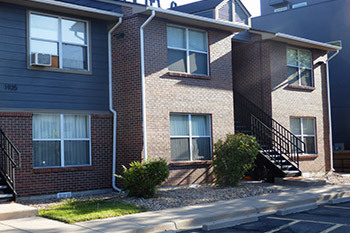 Each Brothers property has its own leasing office and application process. 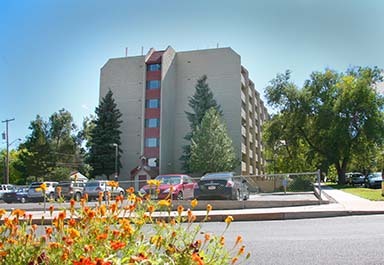 Please contact the management office directly to obtain information on apartment availability, income requirements or restrictions and how to obtain an application for housing, if the waiting list is open. Please note that affordable housing is in high demand and our properties do not have immediate availabilities and all have waiting lists.